Spekreijse, S.P. (1987, November 5). 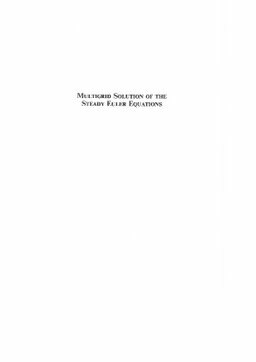 Multigrid solution of the steady Euler equations. CWI, Amsterdam, The Netherlands.